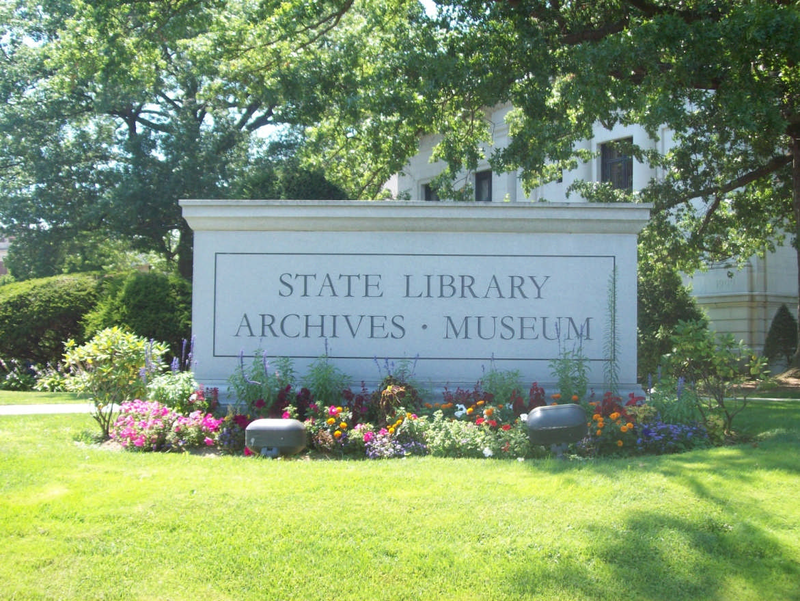 Published service records were created for Connecticut men in the Spanish-American War of 1812. Researchers should also check the finding aid to Record Group 013, Records of the Military Department for records dating to the Spanish-American War era. This finding aid is not currently online, but a digital copy can be sent upon request. Published service records for those who fought in the Spanish American War.